Many people go on holiday to escape their everyday routine and try to recharge their batteries. However, once away it only takes one email or one discussion about a story in the newspaper and you’re right back where you started; wrapped up in your usual routine. Whilst a week on a beach in Greece or sightseeing in Italy may seem like the perfect way to get away from it all; you may have to go a lot further to get the full experience. These remote hotels allow you to leave behind your troubles, completely log off both literally and metaphorically, and understand the true meaning of freedom. This Tasmanian lodge has won multiple awards for its cuisine, inspired design and boutique environment. Situated on the east coast, on the shores of Cole’s Bay and close to Wineglass Bay, the main structure seems to blend in effortlessly with the surroundings. And what stunning surroundings they are. 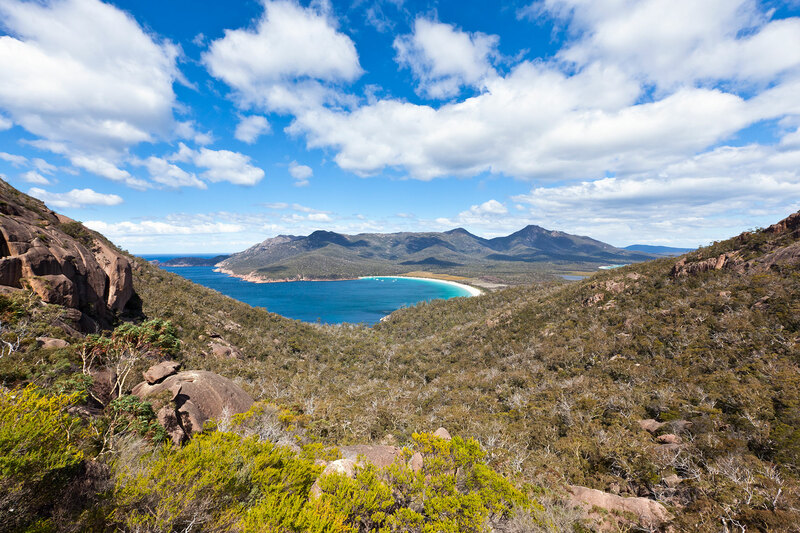 You will not be able to tear yourself away from the window for long as you gaze out into the bay and at the dramatic peaks of the Freycinet National Park. Everything is locally sourced here; from the materials used to make the building to the fresh food that graces the daily changing menu. And when you’re not glued to the views, you can take a boating tour of the area, enjoy a breakfast of oysters and sparkling wine whilst partly submersed in the bay, or explore the beautiful environment around you on foot. Getting to Saffire Freycinet Lodge requires a flight to Sydney, a further local flight to Hobart in Tasmania and then a two-hour scenic drive. To make this less daunting, the lodge has even set up its own private lounge at Hobart airport where you can relax, take a shower and get your holiday well and truly started. 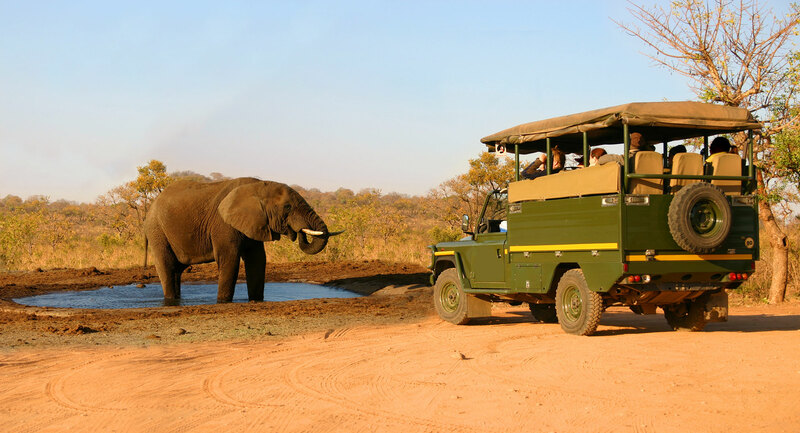 This wilderness resort lies close to both Sosian Game Ranch and the Ol Jogi Wildlife Conservancy; offering the chance to mix an active, fast-paced safari holiday will a relaxing, remote break. Whilst the location itself is pretty isolated, the real escapism comes when you lay your head down for the night. Positioned on high wooden platforms, Loisaba’s unique star beds allow you to wheel your bed out from under the partial roof and lay under a naked sky. As you attempt to get used to the noises being made from the wildlife around you, you can gaze up at the stars and enjoy one of the clearest nights you’ll ever witness; uncontaminated by light pollution and other distractions. The owners of Loisaba Cottages invite you to see the real Africa; untamed and unrestricted by the rules imposed on the western world. The resort is also a working cattle farm, whilst a lot of the profits go towards protecting the local environment and educating the tribes that call this remote part of the world home. If you truly want to escape the stresses and strains of everyday life then perhaps heading to a private island is the best way to do this. The Andean Cottage is part of the Casa Andina Private Collection and is situated on the secluded beach of a private island in Lake Titicaca. The cottage comprises of one two-bedroom suite with breath-taking views of the lake and you will have access to your own dock, bar and terraced deck. There is also the chance to request butler service if you really don’t feel like lifting a finger during your stay. There’s no television though and definitely no Wi-Fi. In fact, there is no electricity at all as the lodge is powered completely by the sun’s energy. Become one with the surrounding nature as you get used to the fact that there are no cars or people for miles around. 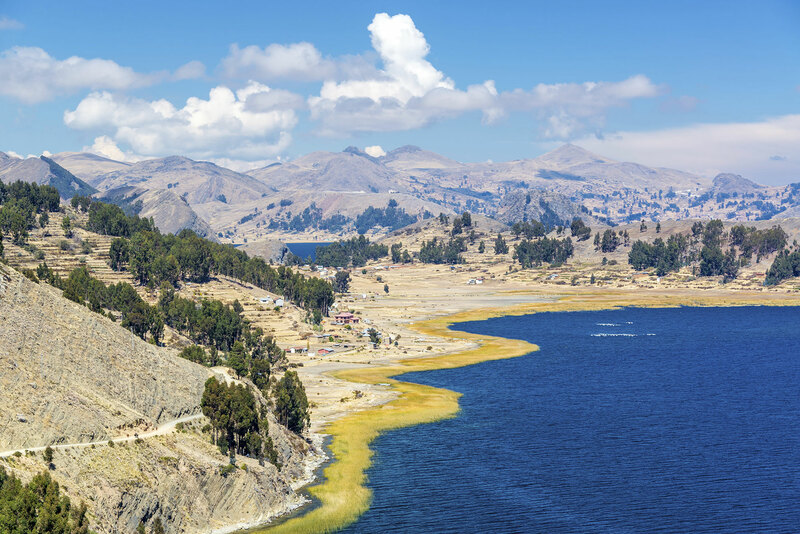 The only way to get to the Andean Cottage is via speedboat from the Peruvian city of Puno. Here, you can depart from your own private pier on a journey that takes just over 4 hours. If you would like to escape to any of the hotels on our list or plan a remote getaway elsewhere, Fred.\ can tailor-make a holiday just for you. Call and speak to a member of our team today or enquire online.